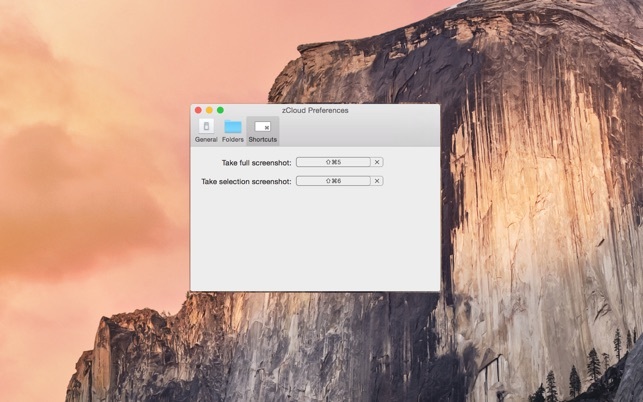 zCloud is the simplest way to share your screenshots and files. Seamlessly send a quick link to your friends, coworkers, or other contacts with ease. 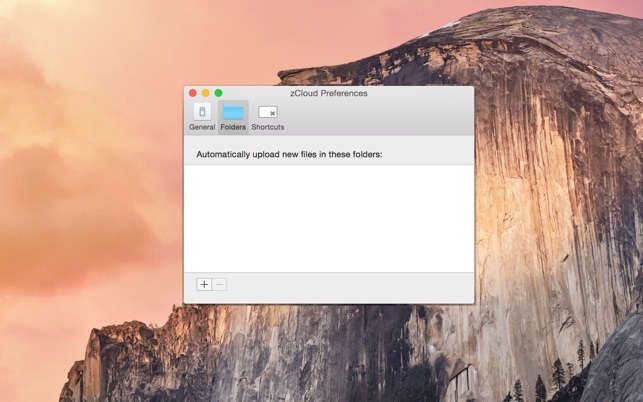 Just drag a file to the zCloud icon in the menubar, take a screenshot with customizable keyboard shortcuts, or designate a folder on your hard drive that will automatically upload files added to it. No matter how you choose to upload your screenshots and files, a share link will automatically be copied to your clipboard, ready to paste into chats, emails, or anywhere else. All you have to do is click —> drag —> and paste! 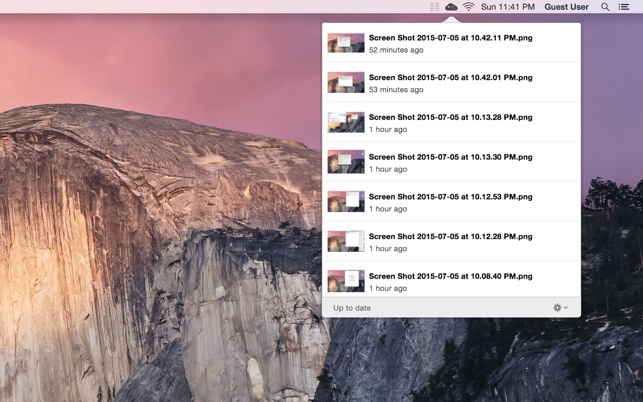 * Share screenshots and files almost instantly! * The simplest, easiest-to-use sharing available. * Customizable shortcut keys and folders. * View your upload history and get old links via the menu bar. * No monthly payments, no upload limits, and no throttling. 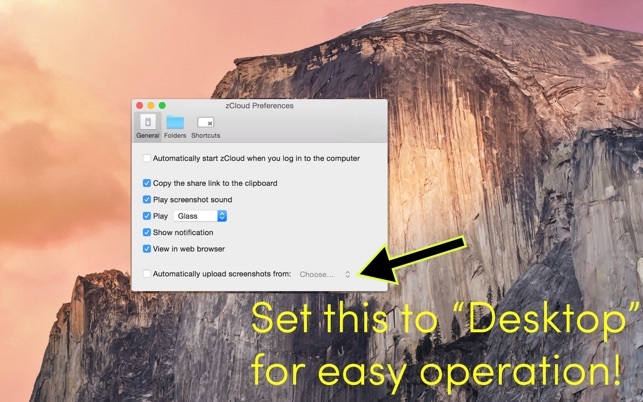 n.b., to upload screenshots taken with the default system shortcuts (i.e., Command + Shift + 3/4), you must first set "Automatically upload screenshots from" to your Desktop folder in the zCloud preferences. - macOS 10.12 ("Sierra") compatibility. Nice to finally have a convenient image sharing app with a clean user interface. Didn’t even think I would use it as much as I am now, but this makes it easy. Convenient, cheap, well worth it. 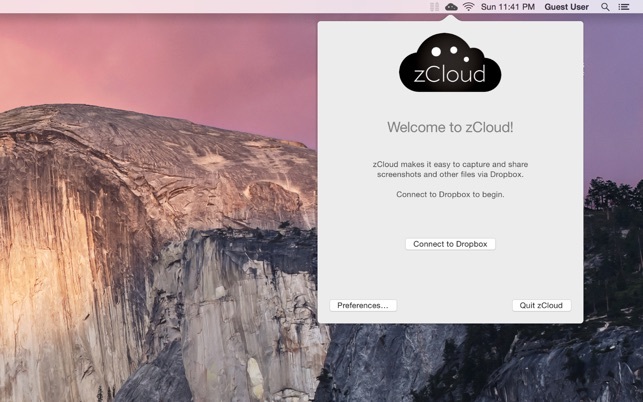 Constantly sharing screenshots for work, especially on creative projects—didn’t know I needed zCloud, until I tried it! Thank you! Convenient and very useful…well worth it!! Simple to use, easy to share, and very affordable compared to similar applications…. I’m so glad I found this! !